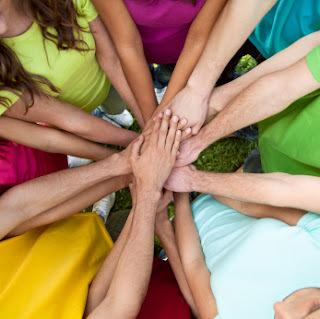 Over the years I have developed an extensive network of contacts, partners, clients and friends. On this page you can find some of the people and organisations I work with (or have worked with in the past and still have contacts with). The Milan Business English Network is for people who use English in their as teachers, learners or other language professionals. We also welcome those who want to develop their communication skills and meet other professionals who use English on a daily basis.Want to get in touch with people who recognise the importance of effective communication in our increasingly interconnected world? Then here’s a good place to start. We’re on both LinkedIn and Facebook. Sign up today! If you ever have to make a presentation in English, take part in meetings where English is used, or need to write an English CV (Curriculum Vitae), then MBEN could be just what you need. NetworkMilan.com, the online news magazine of the Milan Business English Network. OpenKnowledge is an international consulting firm that specializes in helping large organizations realize their business potential through open and collaborative approaches based on the Social Business paradigm. I am working with OpenKnowledge on a number of projects. These include Interpret the Future: a project designed to co-ordinate and support a group of interpreters at the Social Business Forum in Milan. I also worked on a social business project for Toshiba in collaboration with OpenKnowledge. 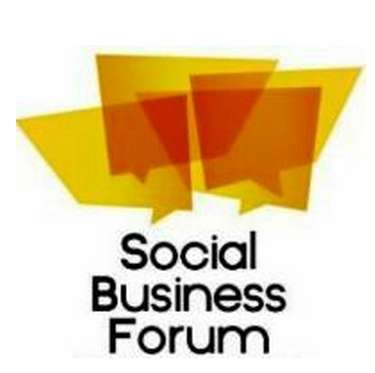 The Social Business Forum, organised by OpenKnowledge, is the leading European event on employee empowerment, customer engagement and collaborative innovation. With over 5 years of international experience and expertise it has attracted over 3600 participants and 150+ speakers. Attendees can meet international practitioners, globally recognized thought-leaders and experts. You can also connect with a network of vendors, managers and consultants to build long term relationships that will help your business. 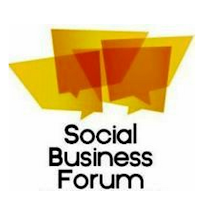 The SBF features free sessions, keynote speeches, parallel business tracks, and an open conference. And, naturally, real-time translation in English and Italian will be provided by the Interpret the Future team! I am currently working on an exciting project with OpenKnowledge called “Interpret the Future”. 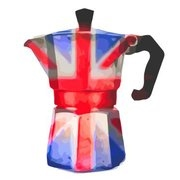 The main aim of this project is to co-ordinate and support a group of Italian-English / English-Italian interpreters who provided simultaneous translation at the Social Business Forum on 4-5 June 2012 at the Marriott Hotel in Milan. I am also helping them to raise their online profiles via social media, mainly via the Interpret the Future blog.